It’s back! After two and a half years, Pioneer DJ has brought out the successor to their much loved XDJ-RX, the brand new XDJ-RX2. The new unit inherits a lot of the Nexus 2 features, much like the original did with the Nexus 1 generation. In today’s guest review, DJ Ravine shares his thoughts on what the new unit brings to the table, why you’d upgrade, and his own mix using this unit. 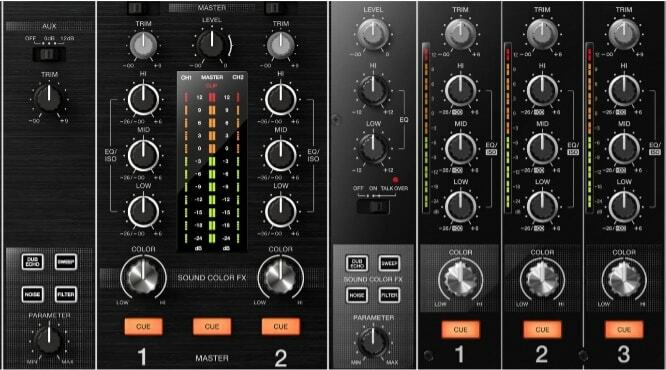 Best Features: Inherits the touch screen and mixer from the NXS2 line. 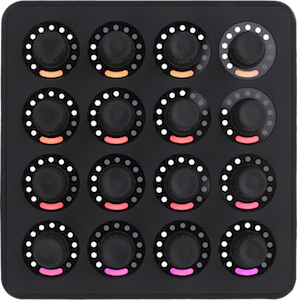 Includes a free license for Rekordbox DJ. 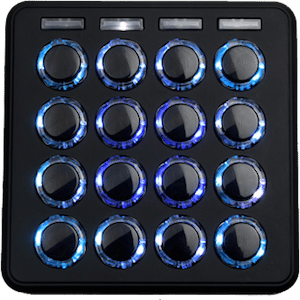 Now has 8 pads instead of 4. 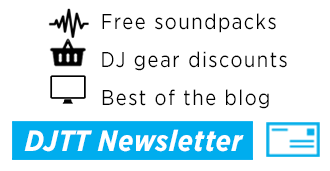 Bottom Line: Basically 2 mini CDJ-2000NXS2 and a 2 channel DJM-750Mk2 in a single package for a fraction of the price. The XDJ-RX was revolutionary as it was the first all in one Rekordbox unit to truly gain traction in the DJ market. Sure there was the XDJ-R1 before it and the XDJ-Aero before that but neither was as widely adopted as the RX1. What it meant for DJs was that they could have a compact setup at home without having the burden of connecting it to a laptop as well as being able to prepare themselves for the club with a Rekordbox capable unit at home. XDJ-RX vs XDJ-RX2: What’s The Difference? When I first got my hands on the XDJ-RX2, I could immediately tell the difference from the original. The obvious difference: the RX2 has 8 RGB pads per deck as opposed to the original which used 4 clicky, button style pads. 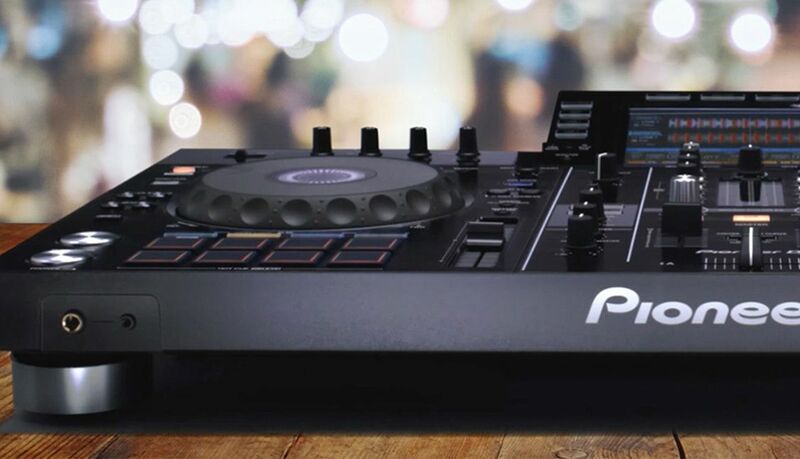 The new ones feel more like conventional pads, bringing it in line with the rest of Pioneer DJs controller lineup. Another thing you quickly notice while using it: Pioneer has changed the mixer button and knob layout to meet the standards set by the Nexus2 system. 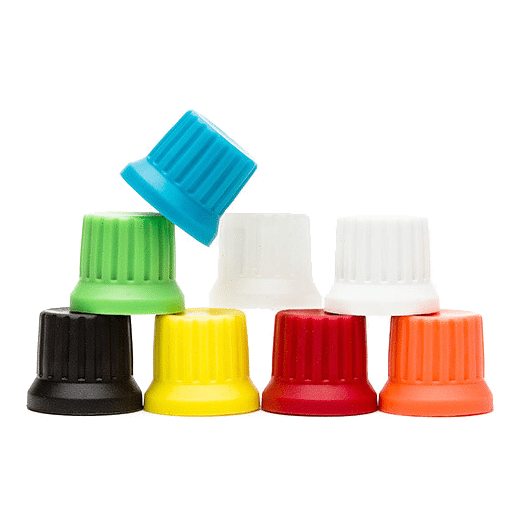 They’re noticeably thicker and more robust feeling. This also includes the Sound Color FX now being arranged in a square grid as opposed to vertically on the original RX. Interestingly, the RX2 has the same effects, layout and knobs as the new Pioneer DJM-750MK2. I love this decision – the unit feels a lot more premium and doesn’t suffer from what I like to call “budget controller syndrome”. XDJ-RX2 vs DJM-750MK2: Seeing double, or a new standard? They’ve also ripped the touchscreen and surrounding controls straight from the CDJ-2000NXS2. 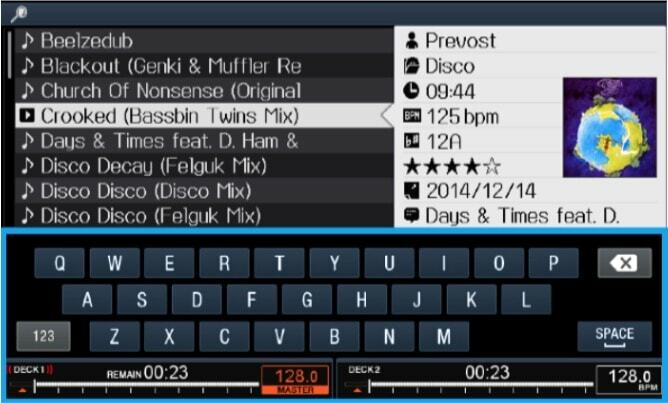 With the touch screen, DJs get the addition of needle search, QWERTY search, track filter and shortcut. The track filter and shortcut also are controlled via the navigation knob to the right of the screen instead of the awful middle of the mixer browse knob on the RX1. They’ve also revamped the source select and style buttons to the match those on the Nexus 2. Pioneer DJ is furiously pushing their Rekordbox DJ software. As such, the RX2 comes with a free license for the software. This means for those who still prefer using a laptop, you’ve got free access to the features offered by Rekordbox DJ. You can also directly link to the less resource-intensive Rekordbox export on your computer with USB so you can load music directly from your library onto the decks without the need to export tracks onto a USB first. Another interesting feature is the addition of Rekordbox Video. If you’ve got the license (some units will come bundled with one), you can now mix video with the RX2. Sadly though, the RX2 does not have Rekordbox DVS compatibility. 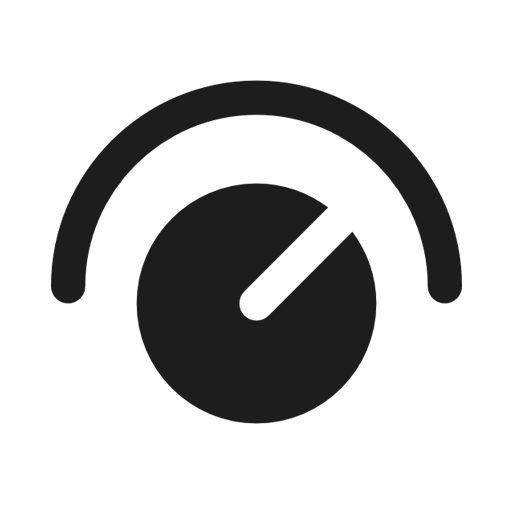 This means you’ll need an external soundcard to use turntables or external CD players with DVS. Curiously, Pioneer DJ has opted for removing the Ethernet port at the back. 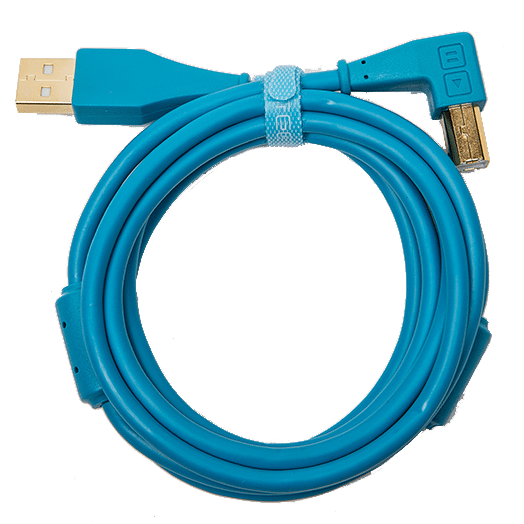 This means no more Link for those planning on connecting this to a bigger setup – although you were never able on the original RX when connected to CDJs. I think it’s a omission – as most people would be using the unit as is. Conclusion + Is It Worth Upgrading? For those who own the RX1, the convenience features aren’t enough to sell the XDJ-RX2 on its own. You’ve really got to get stuck into the new performance pads and inclusion of the Rekordbox DJ software to truly get the most out of the product. You’d be doing yourself a great disservice not to take advantage of it. For those who were on the fence about buying the XDJ-RX1, there’s no reason not the jump on this new unit. You’re getting best parts of the Nexus2 system at a third of the price. It’s a solid choice. Beyond the review, check out my mix below from when Pioneer DJ let me use the unit at their studios in Tokyo. Have questions about the XDJ-RX2? Ask in the comments and we’ll answer them ASAP.